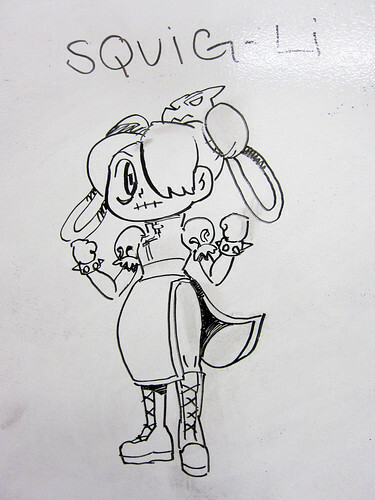 Skullgirls is a fast-paced 2D fighting game that puts players in control of fierce female warriors in an extraordinary Dark Deco world. 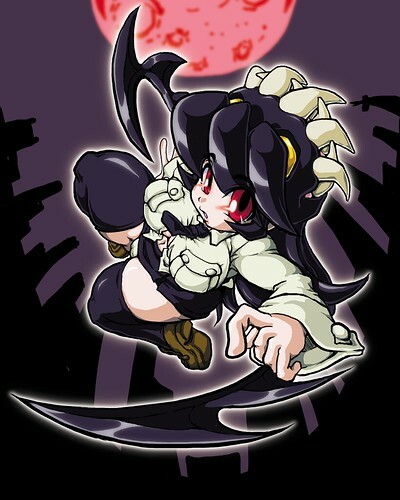 We created Skullgirls to bring back the sheer inventive fun of classic combo-crazy 2D fighters without the abusable gameplay issues that they are also remembered for, and we coupled it with some graphical breakthroughs. 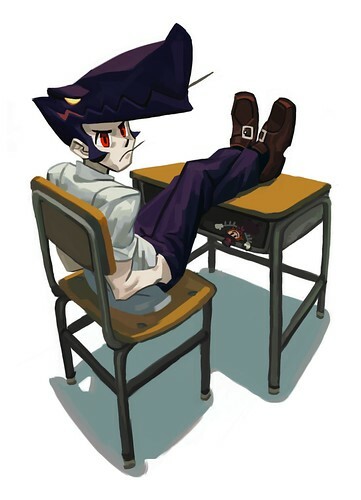 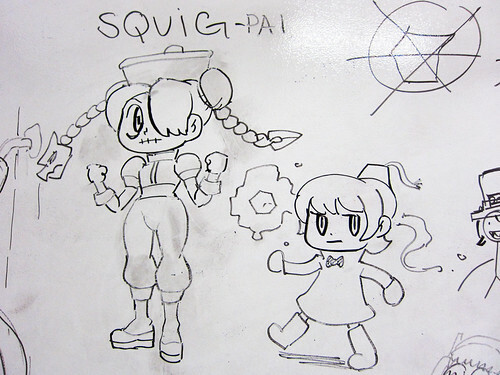 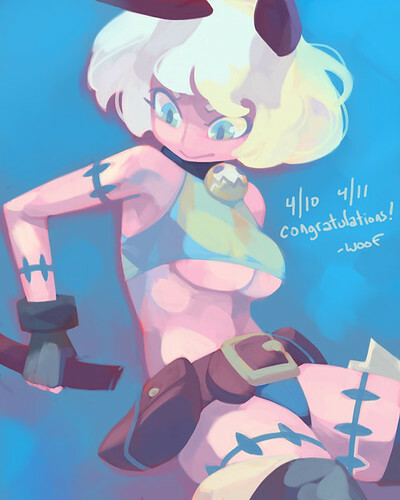 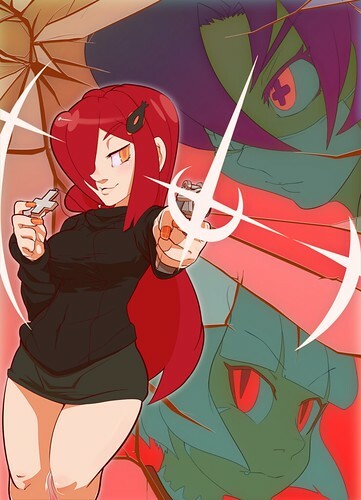 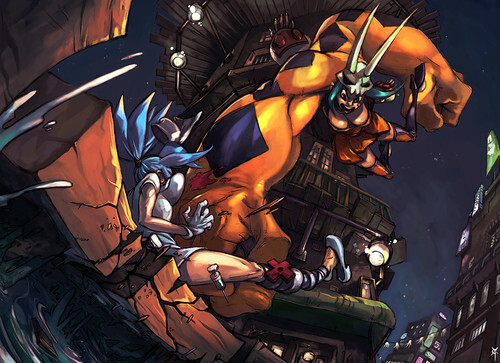 Skullgirls features the unique art of Alex Ahad whose work has been featured in Lava Punch, Udon's Street Fighter Tribute, and Scott Pilgrim; and the gameplay genius of renowned tournament champion Mike "Mike Z" Zaimont. 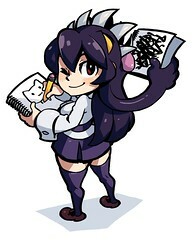 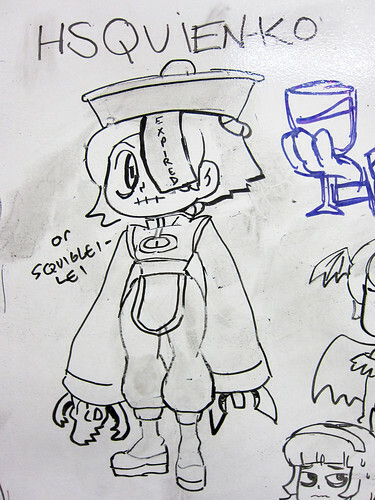 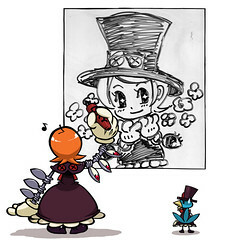 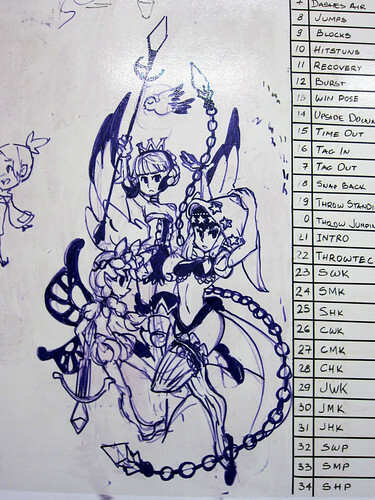 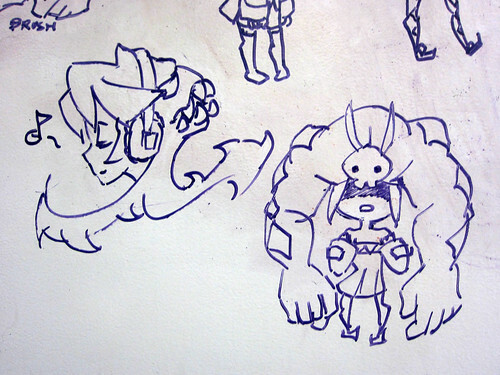 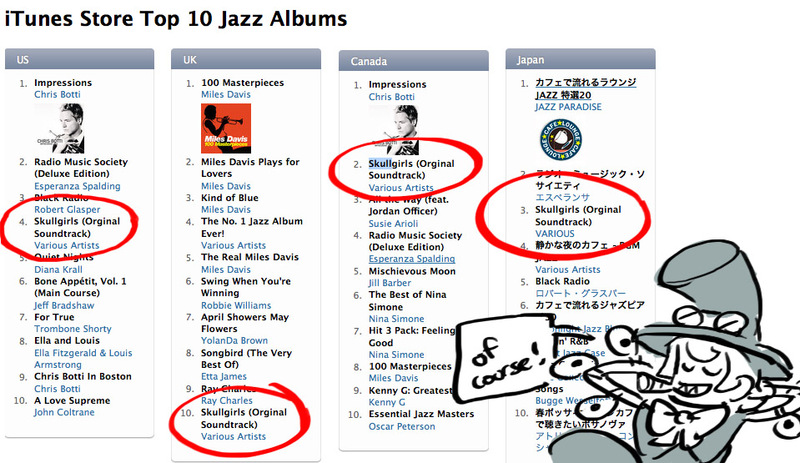 Skullgirls will be published by Autumn Games in 2011.